It’s probably happened to everyone. You’re on a Mac or PC and find a great iPhone app to download. But the experience isn’t exactly pleasurable. After downloading the app through iTunes, you’ll need to sync your phone to transfer the app over. The only other option is to pick up your phone and start the search all over again. But a new app named Lookmark is hoping to make that process much easier. As the name suggests, think of it as a bookmarking service for apps. For example, if you’re away from a Wi-Fi connection, you can only download apps smaller than 100MB. If you find one larger than that and want to save it for later, simply add it to Lookmark with the share extension. When you get to a wireless connection, Lookmark will remind you to download the app. Here’s a quick video that shows how the app works. Click here if you can’t see it. On your computer – if you’re a Chrome user – you can take advantage of the extension that will send apps directly to the app. It can be downloaded here. 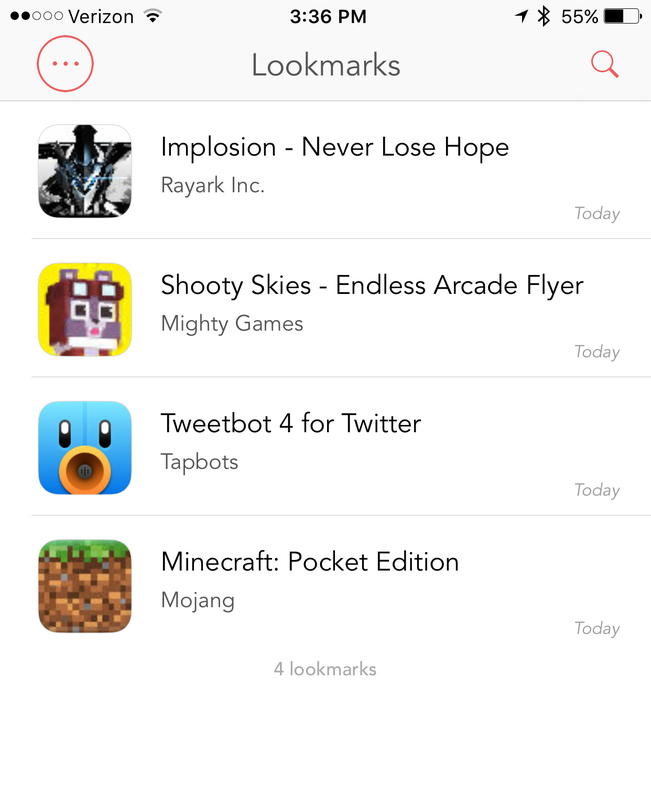 You can access all of your saved apps directly from Lookmark. Lookmark is designed for the iPhone/iPod touch and can be downloaded now on the App Store for free. 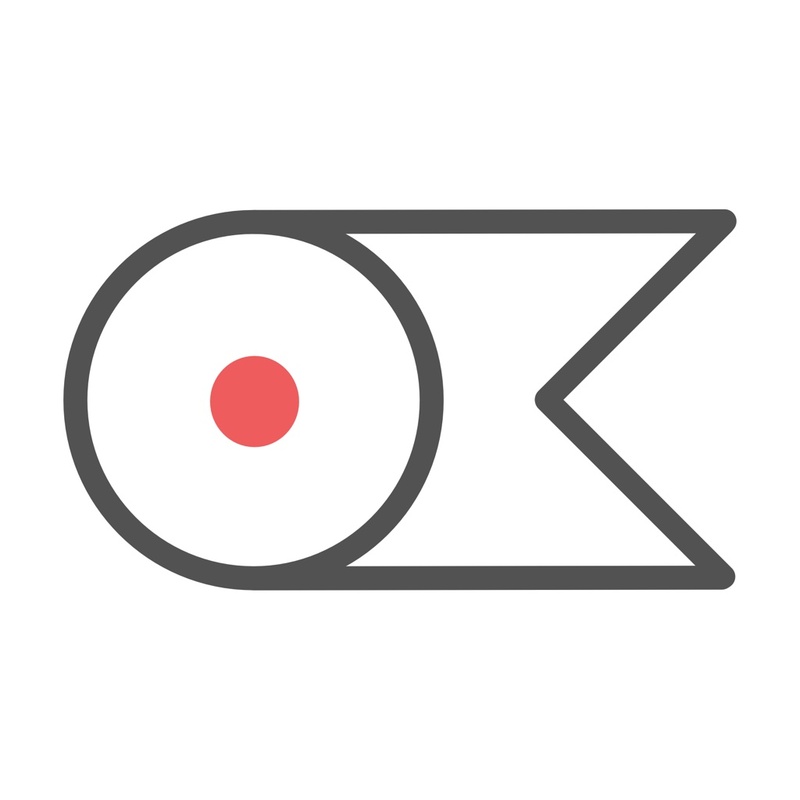 I really enjoyed using Lookmark, and it’s everything I could ask for in a bookmarking type of service. While the built-in Wish Lish on the App Store provides a similar functionality, the Chrome extension and other nice features help Lookmark standout. For other app news and reviews today, see: Drag-and-drop on the go with the updated Weebly app, Facebook testing new app layout featuring profile videos and more, and Don’t split hairs over the puzzling SPL-T by Simogo.